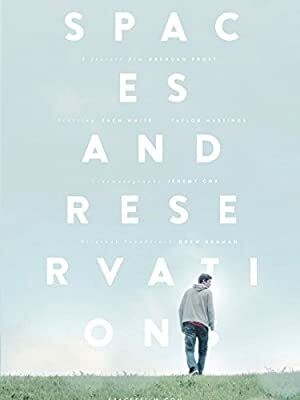 An intimate and unsparingly realistic relationship drama about a young couple being torn apart by malaise and infidelity, and the way in which the trauma of their breakup brings them back together again. A woman named Katy is blackmailed with photos of sexual nature into giving in to any of her blackmailer’s whims. Seeing no other way out, she opts for deadly revenge.